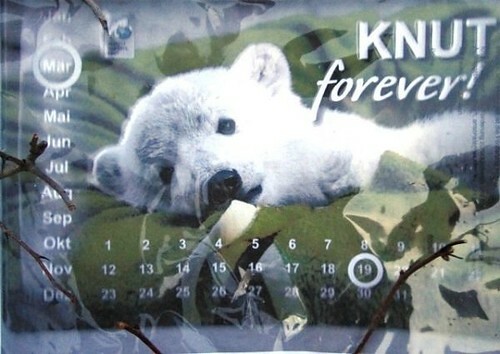 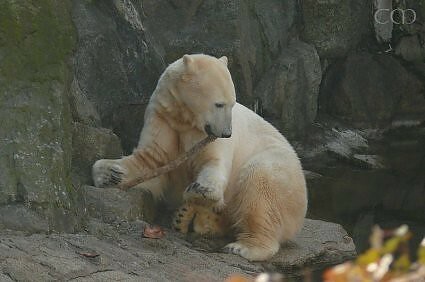 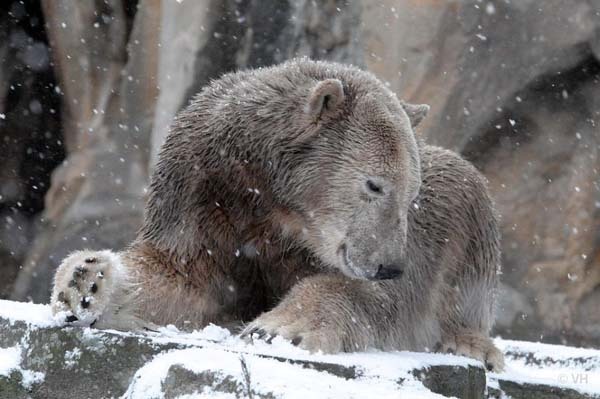 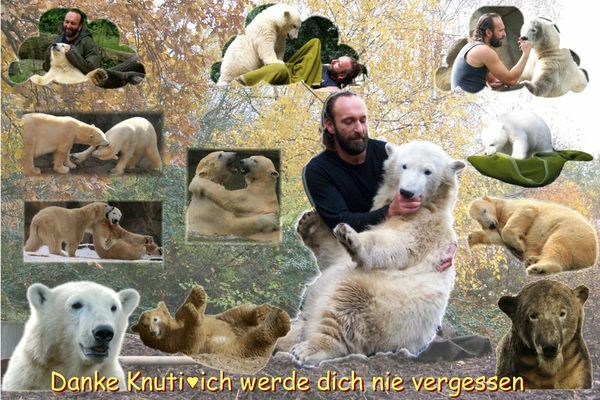 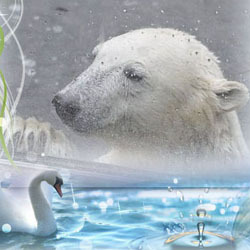 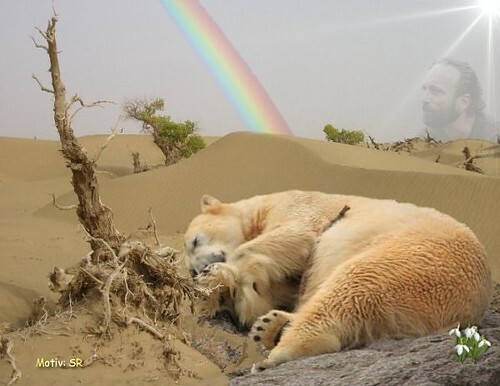 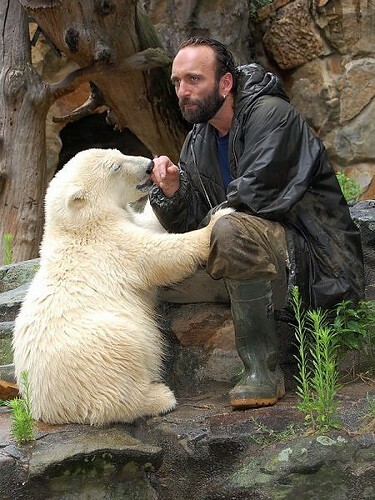 This magazine is dedicated to the loving memory of the sweetest polar bear ever – KNUT – the miracle in Berlin. 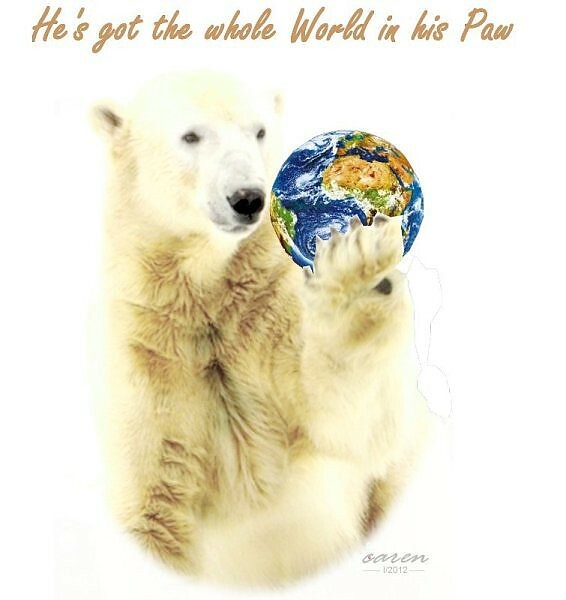 There are lots of other forums and blogs dedicated to our Bear Angel – you’ll find the links on this page. 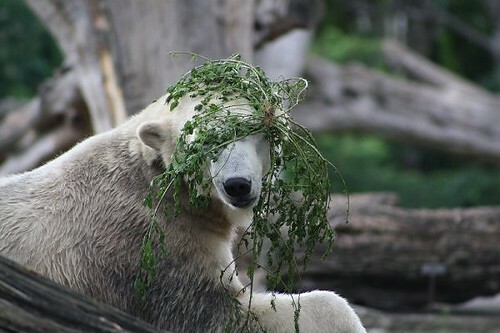 Log in | 45 queries. 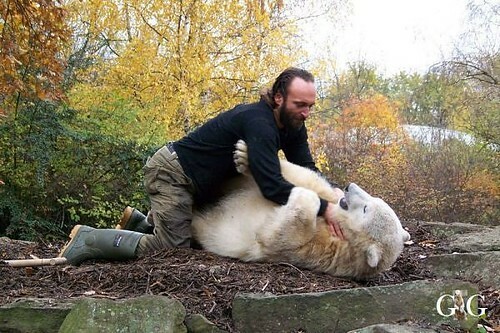 0.817 seconds.